ECE provides a full range of electronic assembly services from quick turn engineering prototypes to small or medium production runs, including both through-hole and SMT designs. ECE is registered to ISO-9001 with AS9100 (Aerospace) quality standards. 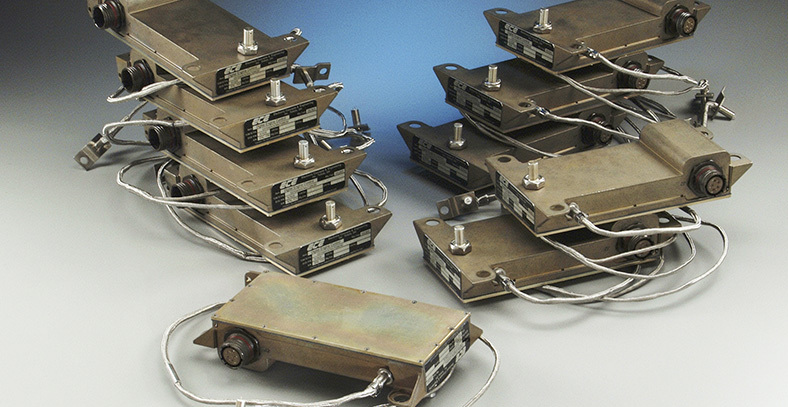 Our assembly facilities and personnel are ESD compliant to MIL-STD-1686. ECE is certified to IPC J-STD-001 (Requirements for Soldered Electrical and Electronic Assemblies) and has an IPC registered instructor on staff. Electronic assembly inspection is performed to IPC-A-610B Class 1, 2, or 3 requirements. For the products that require the highest reliability, we have the ability to perform Environmental Stress Screening (ESS) (temperature cycling burn-in). Testing can be administered prior to, or during the final Acceptance Testing Procedure (ATP). We can manufacture Industrial, automotive, military, aerospace, and marine electronic systems. Ready to discuss your concept?